We are an established professional arborcare tree surgery - services company operating throughout Bedford & Milton keynes. We as a company have an understanding of the importance and the relation trees have in todays society. Whether it involves pruning, removal or replanting. 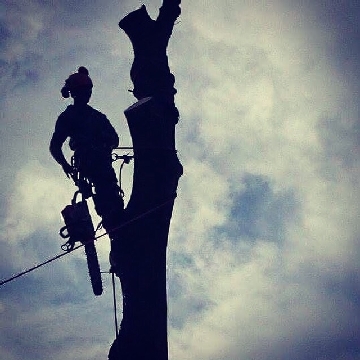 All our work is carried out to British Standards BS:3998 2010 by Qualified & Experienced tree surgeons. Working in close connection with many professional bodies within the industry The Tree Expert implements the newest techniques used within arboriculture. £5 million Public Liability & highly Trained workforce we will leave you assured of a professional risk free quality job every time. Professional arborcare company operating from Bedford and Milton Keynes, and working in neighbouring counties. All staff have recognised qualifications and experience. 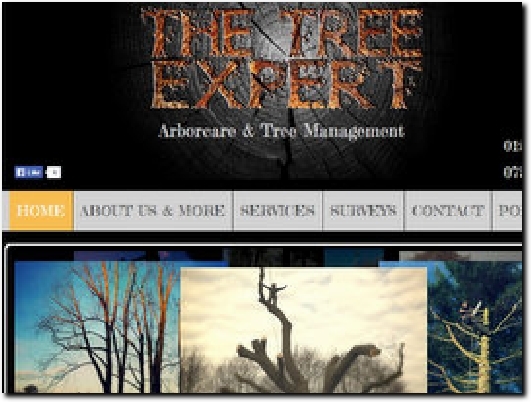 Services covers the range of tree services undertaken while Portfolio shows videos of these works. Contact includes phone numbers and an online enquiry form, while contact details can also be found a the foot of each page.